7085 Montgomery Will Be OPEN Sunday, 11/18 from 12 – 2 so do whatever it is that you have to do to make sure you don’t miss this! You’ll be THANKFUL you went! 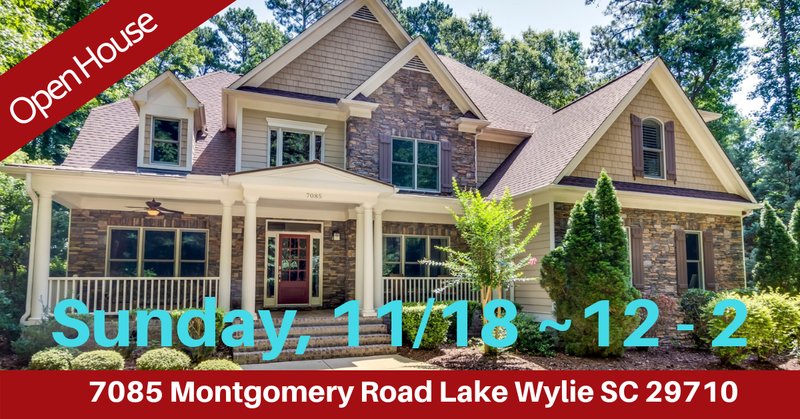 Click here to see pricing and other info or simply call a buyer specialist now at 803-220-0055 and they will give you the scoop!